A swag is a tent but it’s actually just like a little bag that you sleep in and it’s really nice. You could sleep in it like a tent or sleep it out in the open and it’s much better in the winter since there’s no scorpions or snakes. 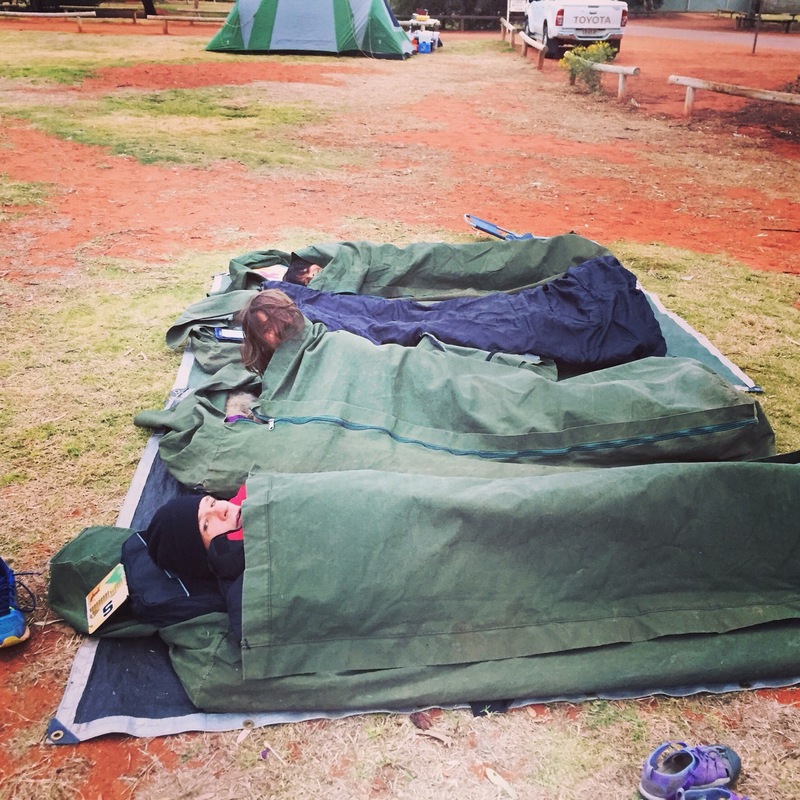 When we slept in our swags I was up most of the night so I got to see the moon and the stars. I will tell you about them. 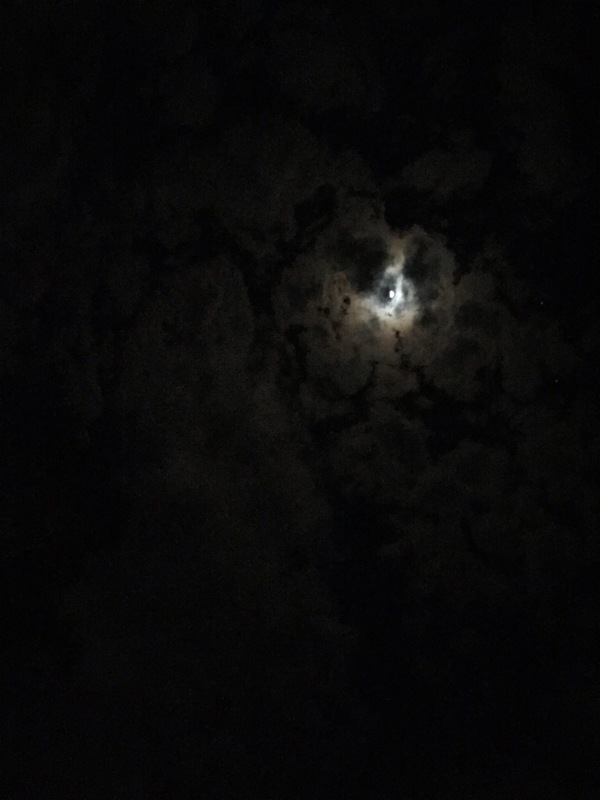 Sometimes the moon was surrounded by clouds and sometimes I would pop out of my swag and look into the moon and see it surrounded by clouds and the clouds were moving so fast it looked like the moon was moving but it was staying in the same spot. And when I was up late I was up reading but sometimes I fell asleep like once or twice and that gave me enough sleep to get through the day. 2. The moon is made made out of Quartz, aluminum oxide and lime and four other things I picked the top mass thing. It’s mostly made out of Quartz 45.5%. 3. The second full moon of a month is called a blue moon. Glad you were able to sleep even if it was just a little bit, LB! I don’t know if I would have been able to do that. I’ve always wanted to know what a blue moon was — I didn’t know it was the second full moon of the month. Sachin Uncle and I are going to stay at a cabin in Big Sur, CA next month — hopefully we’ll be able to see the stars + moon the way you guys did! Do you prefer to sleep outside in a swag or inside in a bed? Love reading the whole Fretzes on the Loose blog! i whould perfer a bed.